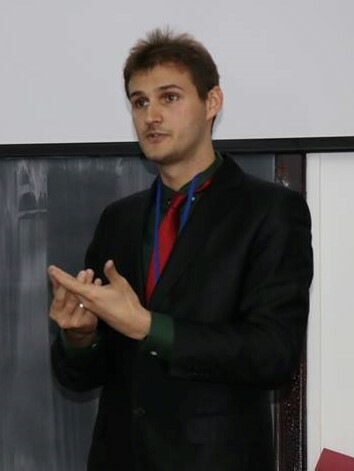 He is a Ph.D candidate at University of Bucharest, Faculty of History. For Alex history is not objective or official – it never was from the start –, but it is based on interpretations which are sincere and well documented. As a researcher, he is documenting and writing about the Romanian-American relations during 1965-1989. The history of communism is important because it marked the Romanian identity for more than 50 years, it changed and shaped generations, leaving behind traces that are visible in the nowadays society, from architecture to mentality. 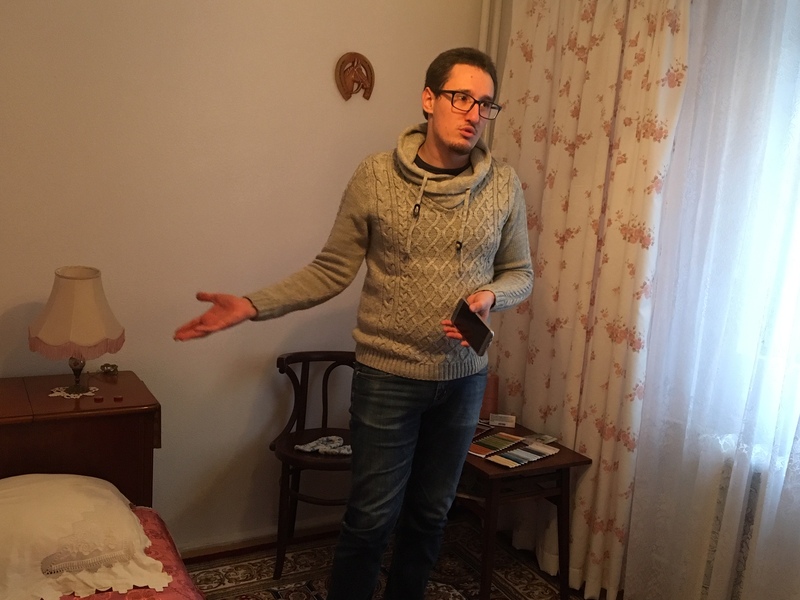 David is an MA student of Contemporary History at the Faculty of History of the University of Bucharest. Having grown up watching Bugs Bunny and Daffy Duck on television, David is an immediate product of the fall of the communist regime and Romania’s transition towards the West during which time American cartoons ran on Romanian TVs, David having learned English as a result of that. To him knowing the past helps us shape our present and our future by learning from the life experiences of those who came before us.